UDC793: Travel. Leisure. 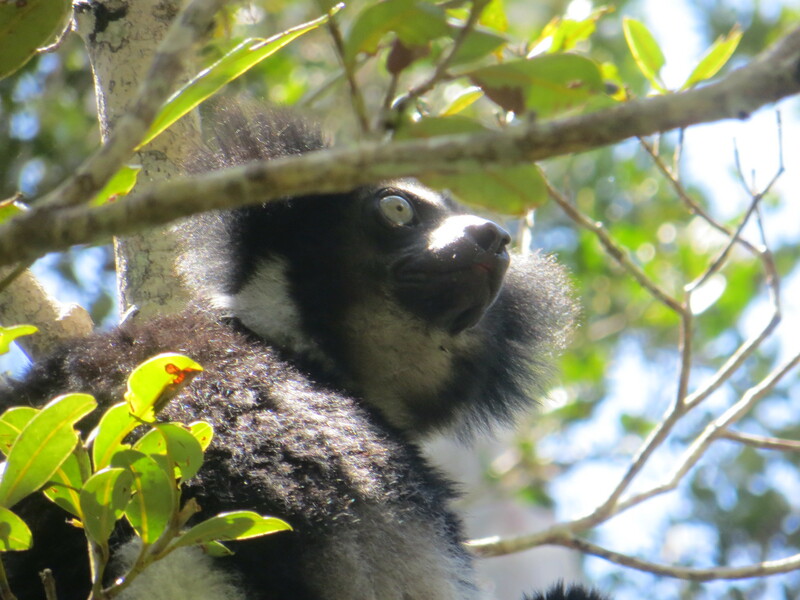 Pursuits: Sadly, I didn't get to see the Aye-Aye, but did get to see, and hear, many Indri! Sadly, I didn't get to see the Aye-Aye, but did get to see, and hear, many Indri!